We have a great special on Hairy Lemon in store at Musselburgh Pharmacy. 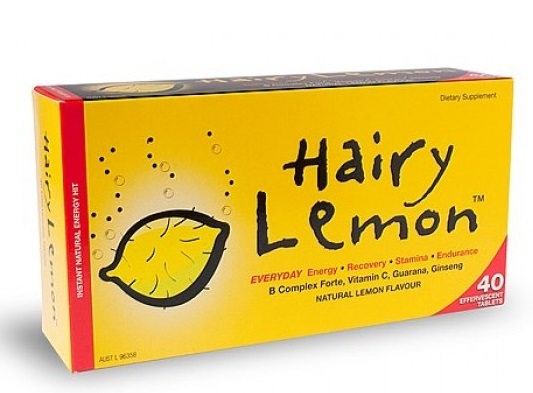 Buy a 40 pack of Hairy Lemon for $29.99 and get another 20 tablets FREE!!! Hairy Lemon is an effervescent tablet with Guarana, Ginseng, Vitamin C and a complex of B Vitamins to support everyday energy, recovery, endurance and stamina. To use, simply put one tablet in a glass of water, let the tablet dissolve then drink!